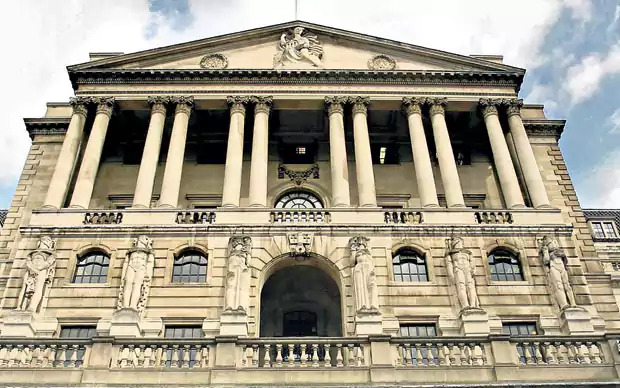 After the Bank of England’s Monetary Policy Committee last week put the focus on the UK, and gave Sterling some impetus after months of devaluation, this week all eyes will likely be on the US. The two-day Federal Open Market Committee meeting, on Tuesday and Wednesday, could see the Federal Reserve unveil another hike in US interest rates. Gold prices edged lower today after a rally throughout August and early September petered out this week. The precious metal commodity slipped below $1,322 per ounce this morning, but it has since risen back to $1,327.60, just 0.03 per cent below its closing price yesterday.